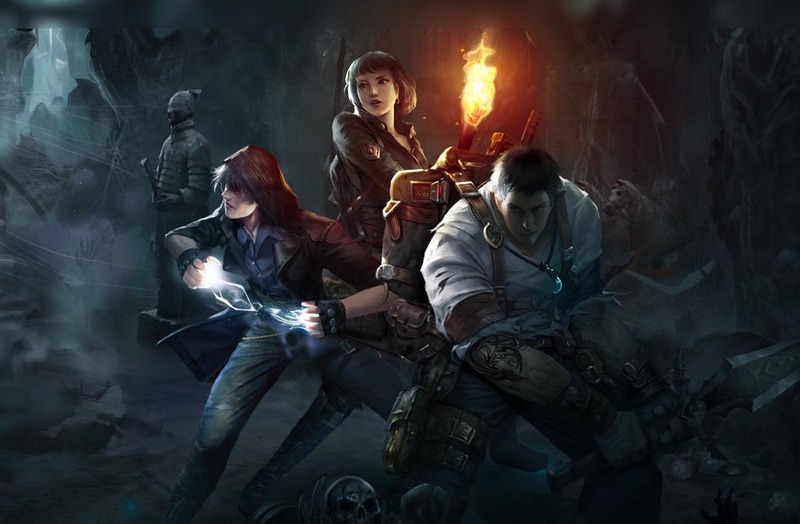 Take one part Lara Croft and two parts classic dungeon crawler and you get: Tomb Survivor. Dungeon crawling as a whole owes its origin to boardgames, but has transferred well to video games in multiple forms. One such widely spread formula to make the jump to video games — especially given the technical limitations involved — has always been the slow exploration of a virtual dungeon. Tomb Survivor reinterprets this system thanks to its aerial representation of what’s happening together with random battles that take place from a first-person standpoint along with the added difficulties that are characteristic of any other roguelike. 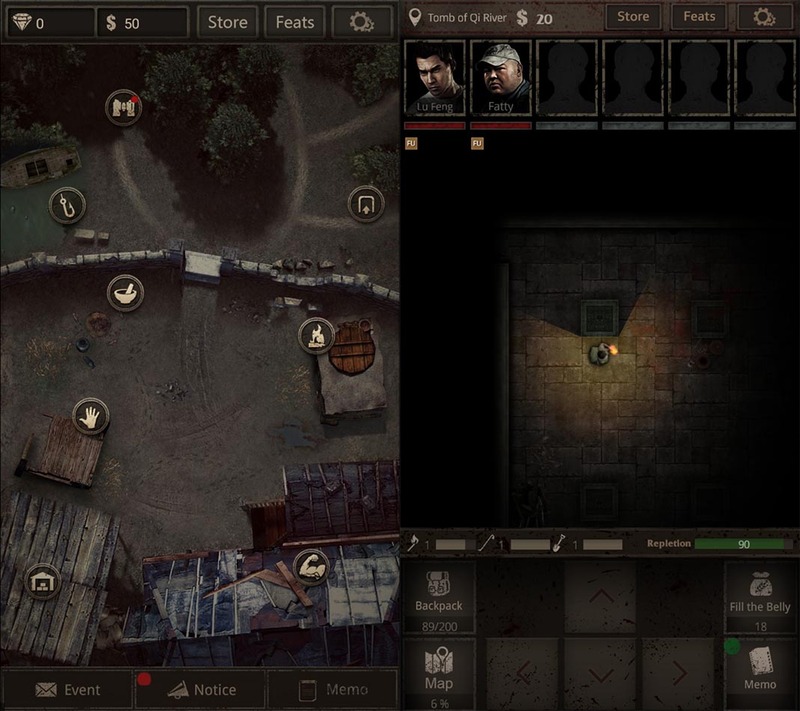 Tomb Survivor refines the mechanics that Leiting Games used for its Dungeon Survivor Saga — with a twist. Here you’ll see its theme switched out from an epic fantasyland opting instead for the ancestral ruins of Asia. Start out by settling into a small village that serves as your hub. In fact, stocking up on supplies and improving your equipment takes place from this home base. Soon enough you’ll need to recruit new members for the expedition. Then get ready to bust into dungeons in search of fame, glory and possibly even a dramatic death. Difficulty lies in that enemies can cut your game short at practically any time. Also keep in mind that random semi-automatic battles are much harder than usual. You’ll need to keep a close watch on both your supplies and your torch. There’s a mini map to guide you and scattered through each scenario you might just stumble upon a fair share of shortcuts to easily return to where you started out. At least when you die won’t lose all your objects, but you will find that some of them are missing at random. 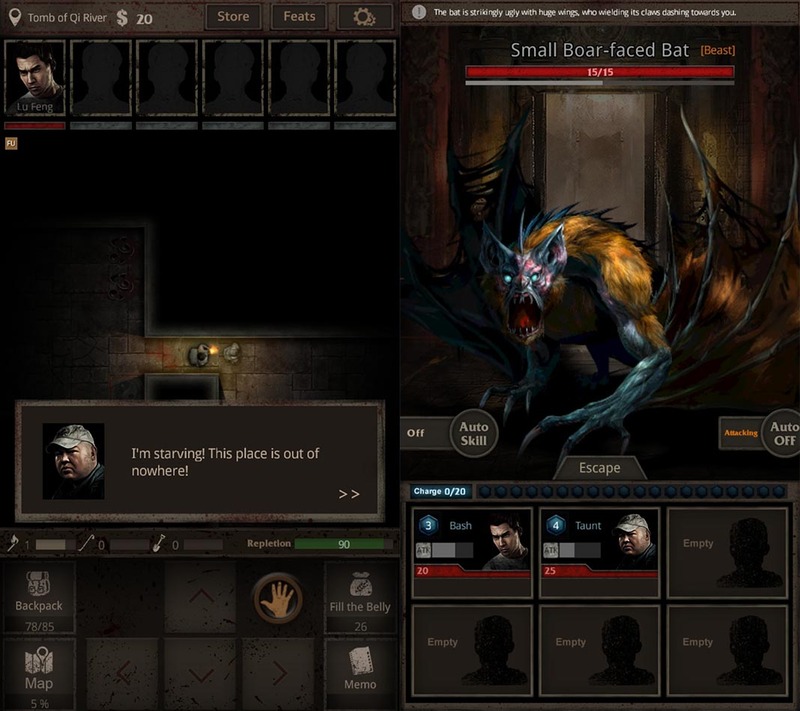 Tomb Survivor is an original game that’ll remind you of trickier RPGS like Wizardry. Currently there’s only an English language version of this game available as an open-beta. But they should be rolling out a full version eventually, despite the recent announcement of its devs stating that cloud storage is unstable and they recommend not uninstalling the app if you want to keep the objects you’ve won so far.